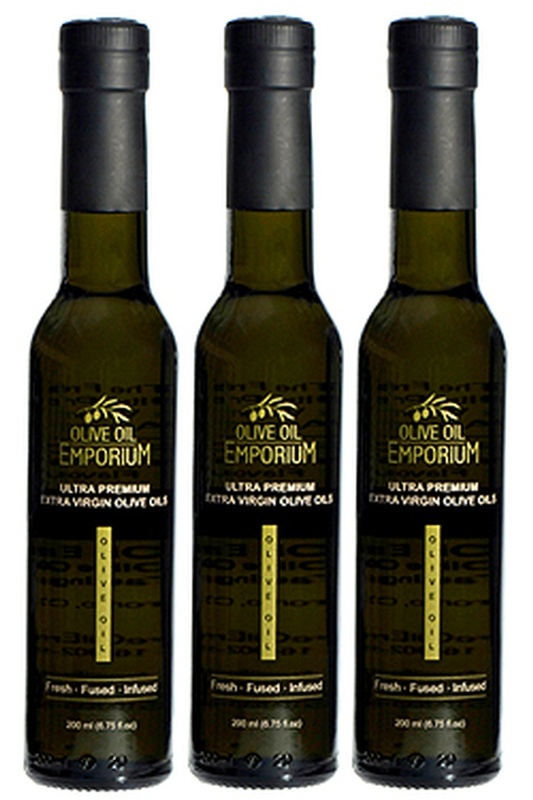 Description: All three of our hot and spicy flavoured olive oils presented as a set in the elegant Olive Oil Emporium Gift Box. Ideal for the chili lover and the adventurous palate! Enhance your dishes with the hot flavours of the green Baklouti Chili, the spicy complexity of Harissa, and the Smokey flavours of our Chipotle infused olive oil. A stunning selection of versatile and enjoyable olive oil condiments! The Harissa and Chipotle flavoured oils are made with an Extra Virgin Olive Oil base, and are then infused with real herbs and spices. the Baklouti is made by crushing the Baklouti Chili Pepper together with ripe olives! 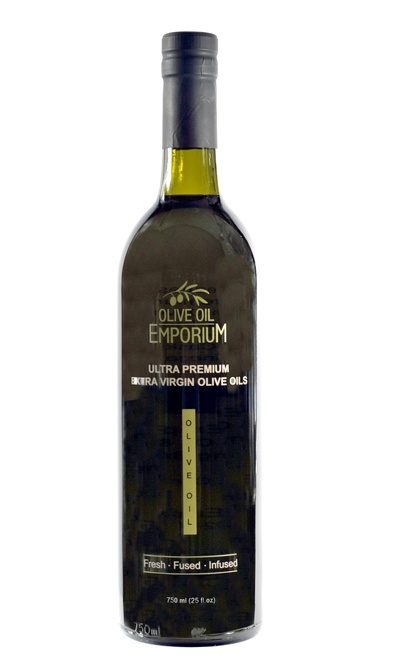 Tasting Profile / Serving Suggestions: A versatile selection of hot and spicy oils that pair well as a light drizzle over vegetables and meats of all types, pasta dishes, pizza, seafood, soups, and sauces. Add some heat to your dishes, and experience the spice of life!